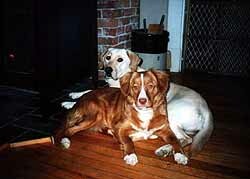 A Maine hobby breeder of the finest quality Black, Yellow and Chocolate Labrador Retriever puppies and Nova Scotia Duck Tolling Retrievers from proven hunting, field and show champion pedigrees for over 26 years. 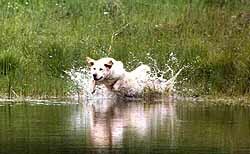 For more than 20 of those years Wassookeag offered full-time retriever training, hunt test, gun dog and obedience training, dog boarding, day care, short term and extended stay services. 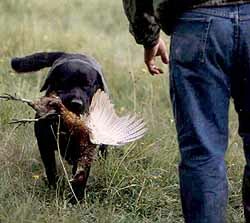 Now our focus is as a hobby kennel – hunting, training and exhibiting our own dogs and producing an occasional litter of the highest caliber Retriever pups for which our line is known. WASSOOKEAG RETRIEVERS is located in the heart of Maine on some private, peaceful acreage of woods, trails, streams and a crystal clear lake. We have a beautiful new, fully equipped kennel with room to work with our own dogs and fine tune them for the upcoming season. Dave & Sue Robichaud owned and operated a thriving, full-service. 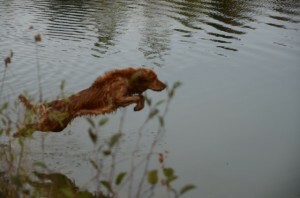 fully licensed Retriever Training, Breeding and Boarding Kennel in Dixmont, ME from 1997 – 2018. 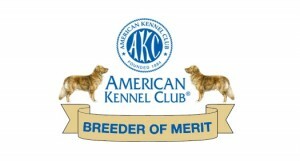 Our dedication, knowledge and commitment to Retrievers are exhibited in our proven breeding and training methods and in the CONSISTENT QUALITY of our dogs and kennel. 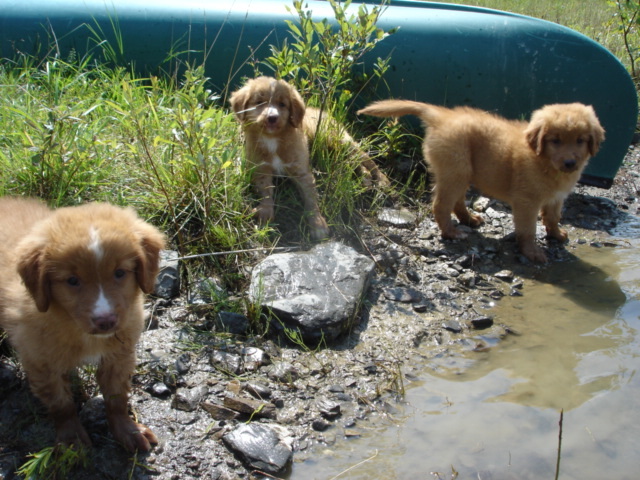 – Nova Scotia Duck Tolling Retriever Club of Canada. Sue is a delegate and past chairperson of the Federation of Maine Dog Clubs. 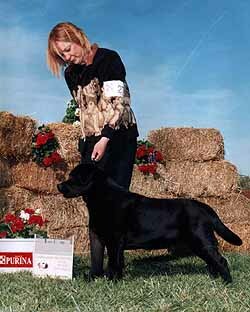 We are both licensed AKC Hunt Test Judges and certified evaluators for AKC Canine Good Citizen Tests. We are also proud to be recognized as AKC Breeders of Merit through the American Kennel Club. WASSOOKEAG RETRIEVERS is home to several Best in Show and specialty winning dogs which also excel in what they were bred to do – RETRIEVE! We are active and successful with our Labradors and Nova Scotia Duck Tolling Retrievers in conformation shows, hunt tests and obedience trials. Feel free to call or e-mail with any questions or to set up a time to come and see us!